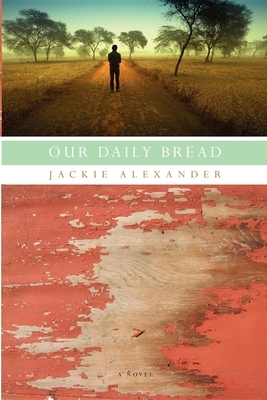 Jackie Alexander was born in New Orleans, Louisiana. He is an actor, writer, and director, whose debut film, Joy, was honored with a 2002 Best Feature Film Award by The Black Filmmakers Hall of Fame. As a playwright, his work has been produced Off-Broadway, and regionally throughout the country. He lives in New York.